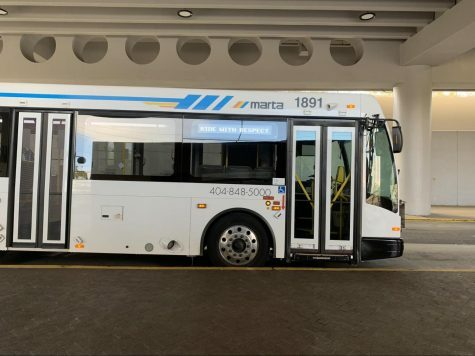 BUDGET-BUSTING BUSES: Increased transportation costs have forced Grady teams and clubs to reconsider funding strategies for team travel. The bus price hike threatens some team’s ability to attend competitions they attended in past years. 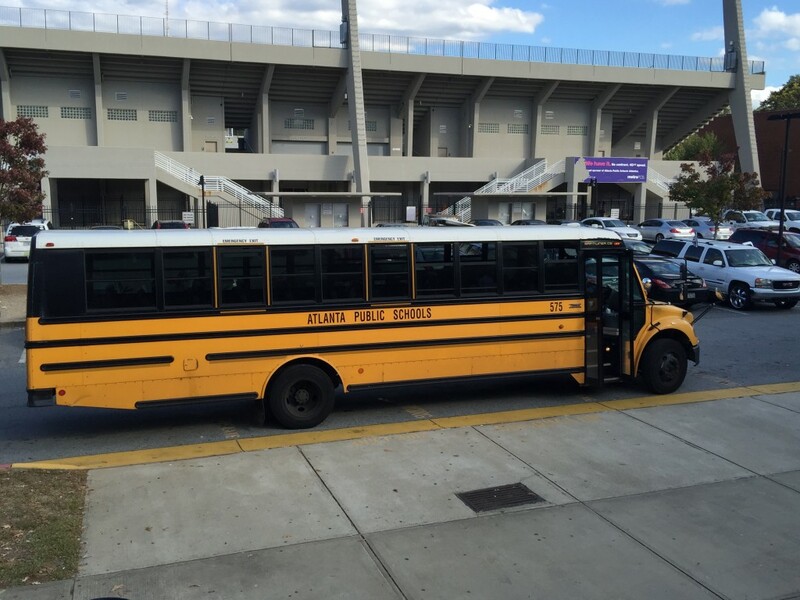 In recent months, teachers and team liaisons have expressed concerns that Atlanta Public Schools has raised the cost of transportation for clubs and sports teams. The price increase has forced some academic and sports teams to take fewer students to events and to miss certain competitions entirely. Grady’s athletic director, Myss Johnson Jelks, said she is concerned the price hike could be permanent. “We haven’t been told how long this increase would last, but I’m guessing the change is permanent,” Jelks said. The unexpected nature of the change has made repercussions more severe than usual. 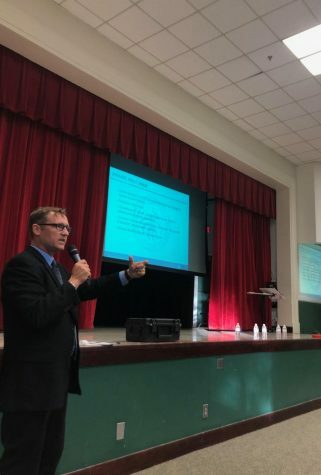 “The Department of Transportation will periodically review costs and determine if adjustments are needed,” said John Franklin, Transportation Director for Atlanta Public Schools. Some teachers have speculated that this increase could be an accommodation for the cost of diesel fuel for buses as APS suggested, though it should be noted the average cost of fuel has been declining. However, management costs for buses are not solely for fuel but include other factors. “Buses not only need diesel fuel, they also require other parts and service that contribute to covering costs,” Franklin said. The swiftness of the change has taken directors of activities off guard. 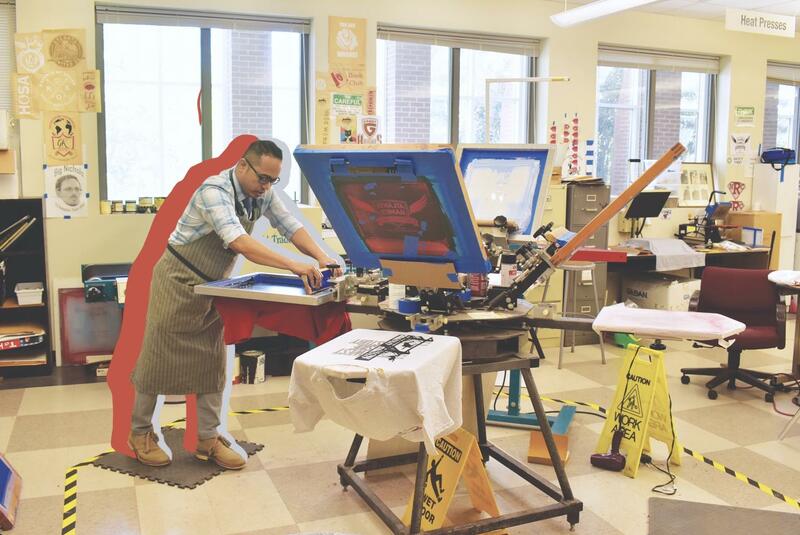 “I’m not sure how this will affect [the Grady debate team], but it could mean fewer buses and, therefore, less students competing at tournaments,” debate coach Mario Herrera said. The debate team travels on a weekly basis locally, regionally and nationally. Higher costs could potentially have huge effects on the team’s future attendance at important tournaments. Moreover, the rate increase has taken a toll not only on Grady but the district as a whole. Herrera said that the APS Social Studies Department is being forced to reevaluate costs because of the newly implemented rate. One factor in the rate increase may be pay increases for transportation employees. Following protests in 2013, bus drivers received a five percent pay increase and many drivers and monitors were upgraded from part-time to full-time status, granting them a new set of benefits. Another prospect is the increase of employees. 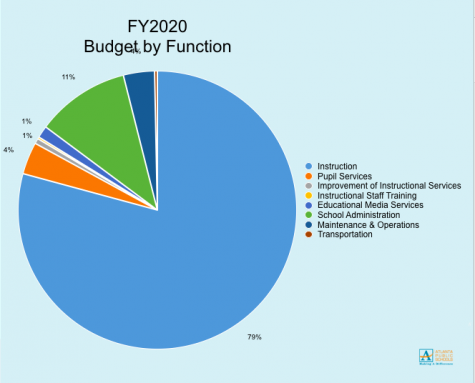 A recent APS budget plan identified an increase of 135 transportation positions between the 2014 and 2015 fiscal years. The possibility is that the change follows hand in hand with the recent increase in pay of drivers. “With something like transportation the only thing that can improve transportation is money, you have no control of city streets, no control over traffic, you have no control over accidents, you have no control over weather, the only thing that you can control is your actual fleet, so maybe that’s what they’re actually focusing on,” Herrera said. Following the 2013 protests, drivers were supposed to have improved pay. “And the question is: are the bus drivers being paid $30 an hour, or is it going to the district?” Jelks said. Although speculating about potential causes, teacher sponsors and coaches were never told why the sudden price increase had occurred when they were notified of the change. An additional cause of the transportation cuts could be system-wide funding woes. Grady’s football team made the playoffs this year following last year’s suspension due to recruitment outside of the district. 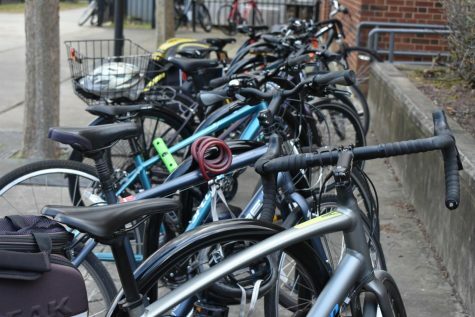 However, with recent transportation cost increases, the team has had to make compromises in their training because of funding. District coordinators plan to use funds to increase quality and expediency of buses. “The funds will be returned to transportation to help directly fund salaries, diesel fuel and [diesel exhaust fluid], fluids such as motor oil, transmission fluid, grease, tires, batteries and other parts and services needed to maintain a safe and consistent bus fleet,” Franklin said. The newly instated rate for all bus use is $39 per hour and three dollars per mile. For sports teams that play half their games away, this cost can quickly deplete a budget. The girls lacrosse team travels annually two hours to Columbus. This one trip will now cost roughly $800. The girls volleyball team often travels at least 30 minutes to play in away games and tournaments, driving up the cost of their commute. “This year we traveled 30 minutes a lot more because during fall break we had to go to Redan three days in a row,” said senior and varsity volleyball player Gabby Poux. The Grady girls volleyball team also traveled long distances to compete in Lithonia Springs and Jonesboro, trips which must be reevaluated due to this new policy. Grady will not be the only school to be affected by this increase. “This increase is districtwide to programs, partners, schools and teams,” Franklin said.